Police are searching for a man caught on surveillance video stealing thousands of dollars worth of electronics from a business in San Ramon. 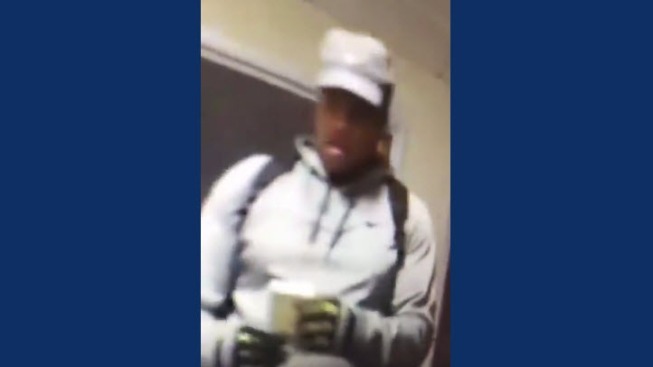 The San Ramon Police Department posted a video of the suspect on Twitter and are asking for the public's help in identifying the man. View the video below.